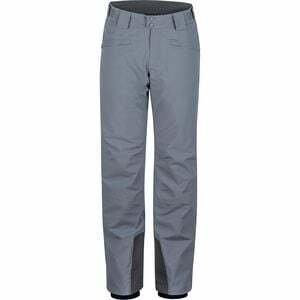 Product Condition: The Doubletuck Insulated Pant - Men's is in Good condition. This pants has been owned and used for 1 week. Pant has a tiny ripped on the back part pf the left leg. No other damage or defects on this pant. Missing the vendor tag.